Are you in Toronto and surrounding areas looking for catering services and how to make your wedding, private parties, corporate and special events memorable? 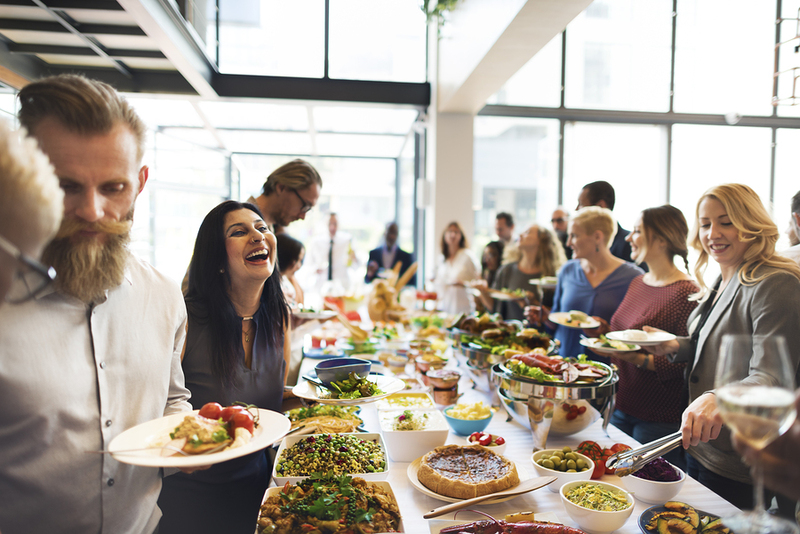 Look no further because CMJ Entertainment is here to provide you all the catering services you need to put a smile on the faces of your guests! 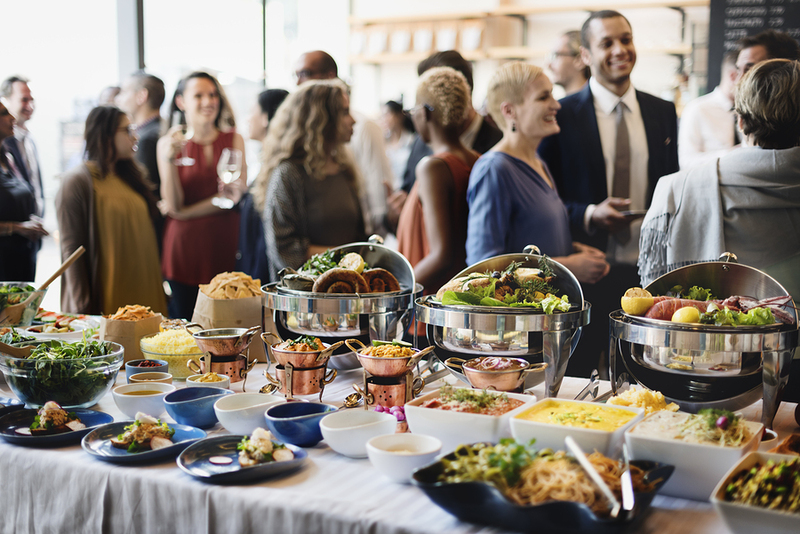 At CMJ Entertainment, we offer many catering services to our clients residing in Toronto ranging from wedding catering, Private parties catering, and culinary arts, corporate and special events catering. Our services are aimed at providing quality catering services to the residents of Toronto and its environs. Our innovative menu development team uses local ingredients for inspiration when developing our new seasonal releases. We are passionate about offering fresh, exceptional dishes and have built strong relationships with the best food suppliers and vendors in Toronto. We believe in the benefits of environmental balance and are committed to supporting sustainability and ethical sourcing. A celebration commemorating your new life together should be accompanied by cuisine that reflects the love shared between you and your partner. Our consultants have extensive experience in wedding catering and work collaboratively to create your perfect, fully customized, bespoke menu. From your décor and theme colours to seasonal and local foods, we place an enormous amount of thought and planning when developing our food items. Weddings are an occasion where we create the memories to cherish a lifetime, and CMJ Entertainment wedding catering specialists strive to ensure your cuisine is one of them. 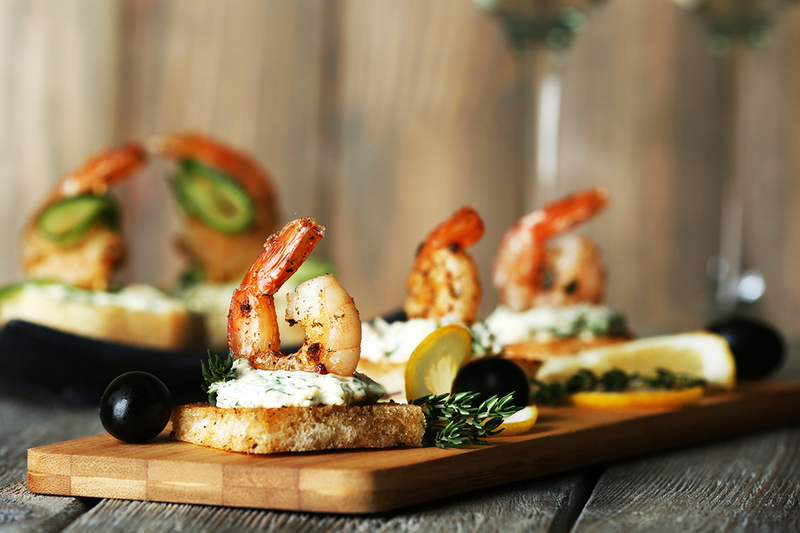 Our seasoned, imaginative catering consultants use a unique and innovative approach when developing corporate menus. We fully customize your menu, pulling inspiration from your vision and brand, as well as fresh seasonal food and local trends. Our vastly experienced chefs prepare all food on-site, allowing us to provide the ideal corporate catering experience. From plating and theme to the unparalleled service your guests will receive, we pride ourselves on exceptionally high standards, and our mission to provide culinary excellence is evident in every bite. Sharing memorable experiences of our own throughout the years, we сonsider ourselves a family and understand special occasions are an opportunity for friends, and loved ones to create warm memories of happiness and joy. Whether you’re hosting private parties at your home or at open-air, private location, CMJ Entertainment brings our expertise, professionalism, and unparalleled service to you with our off-premise events team. Private parties require careful execution, and our planners сan assess your specific needs based on your venue size and guest list. 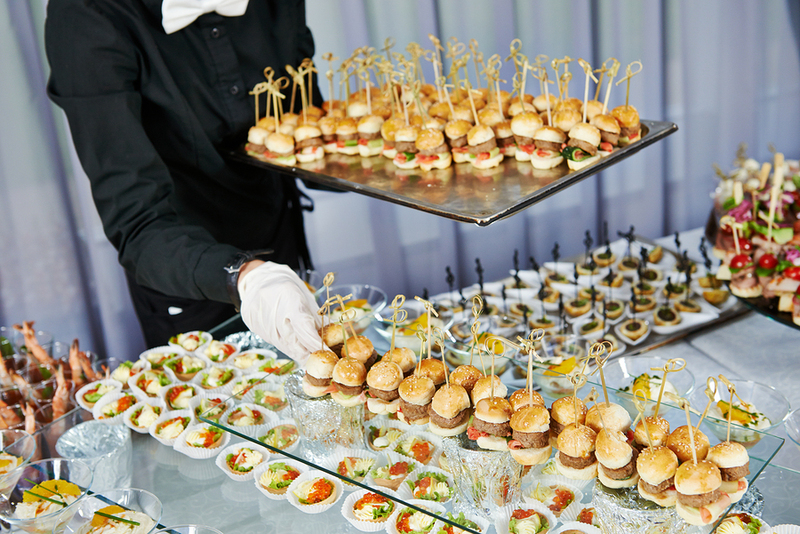 We take great care in catering for private parties in Toronto; with impeccable attention to detail, we oversee everything from welcoming your guests and taking their coats, to passing around canapes and filling wine glasses. There is no greater satisfaction for us than seeing the look of awe when we plate our masterpieces in front of your guests, knowing you’re among them, enjoying the fruits of our labour. We work our magic from the moment your first guest arrives until the last light goes out. Making that your special events memorable in Toronto by providing quality catering services are our top priority in CMJ Entertainment. Take the bold step to get in Touch with us Today!